Decorative animal sculptures are the best way to bring home some of the wilderness. 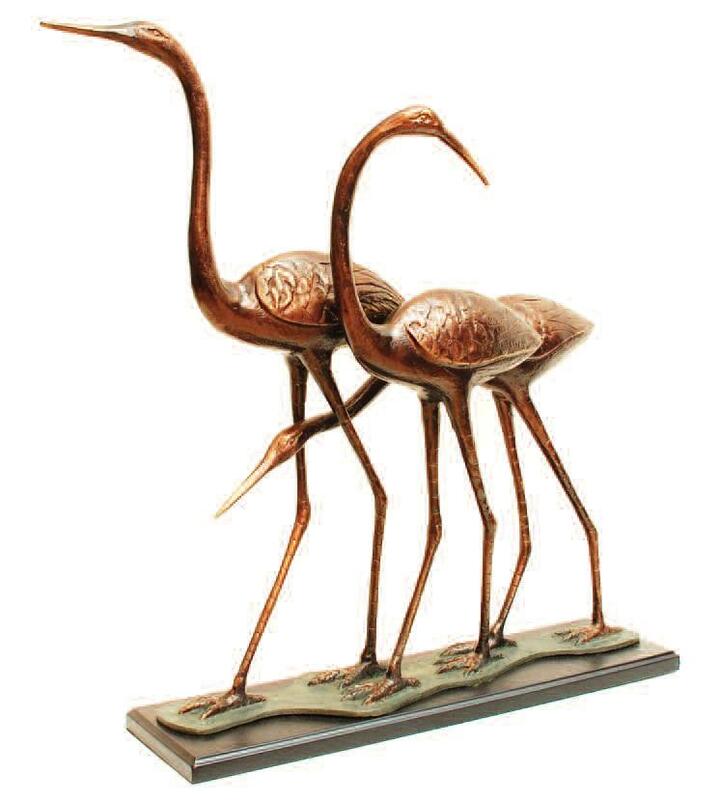 The wildlife sculptures available include an interesting and amusing collection of a number of creatures, right from chickens to giraffes and deer, birds and a lot more. The alert stag or the wild elephant, there are a number of options available. Home, office or a cabin by the lake, no matter where the sculptures are incorporated, these are such elements of decorative art that will give a different feel to every different place with their presence. A wild feeling to the cabin, a close to the nature feel in the home and a unique character to the office, these artifacts will manage to tell a unique story in every decor. Art can be very interesting and adding these types of decorative artifacts to the decor will be a good idea. For certain rooms that need that little bit of extra sparkle, there are a lot of metal options available or there are the usual elegant bronze ones as well. Incorporate these in the decor to create a unique and different feel altogether.